Learn how Speedment Open Source streams efficiently over standard Java maps, expanding the Stream interface into something called a MapStream! 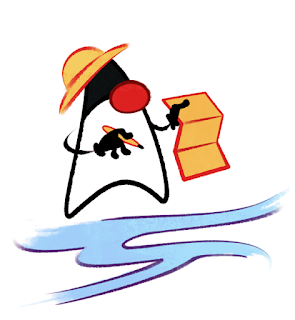 One of the bigest features in Java 8 is the ability to stream over collections of objects. 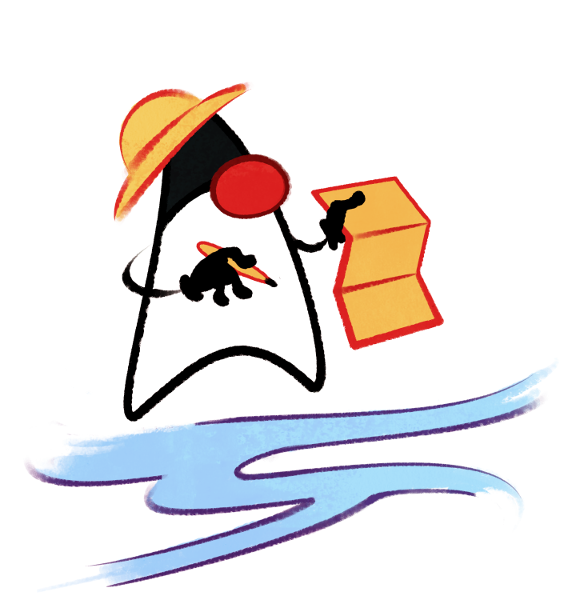 By adding the .stream()-method into the Collection interface, every collection in the java language is suddenly expanded with this new ability. Other data structures like the Map-interface, do not implement the method as they are not, strictly speaking, collections. In this article I will show you how Speedment Open Source streams efficiently over standard Java maps, expanding the Stream interface into something called a MapStream! This addition will make it easier to keep your streams concrete and readable even in complex scenarios. Hopefully this will allow you to keep streaming without prematurely collecting the result. The MapStream will take two type parameters, a key and a value. It will also extends the standard Stream interface by specifying Map.Entry<K, V> as type parameter. This will allow us to construct a MapStream directly from any Java map. The concept of polymorphism tells us that a child component may change the return type of an overidden method as long as the new return type is a more concrete implementation of the old return type. We will use this when defining the MapStream interface so that for each chaining operation, a MapStream is returned instead of a Stream. Some operations will still need to return an ordinary Stream. If the operation change the type of the streamed element, we can’t ensure that the new type will be a Map.Entry. We can, however, add additional methods for mapping between types with Key-Value pairs. In addition to the Function that let the user map from an Entry to something else, he or she can also map from a Key-Value-pair to something else. This is convenient, sure, but we can also add more specific mapping operations now that we are working with pairs of values. The full implementation of MapStream can be found here. If you are interested in more cool stuff, have a look at the Speedment Github page. Have fun streaming! Published at DZone with permission of Emil Forslund , DZone MVB. See the original article here.